We based our writing on Mr Wolf’s Pancakes this week. Read some of our fantastic stories below. This week we welcome our P1’s in for full days. It’s going to be a busy year. we will be learning lots. 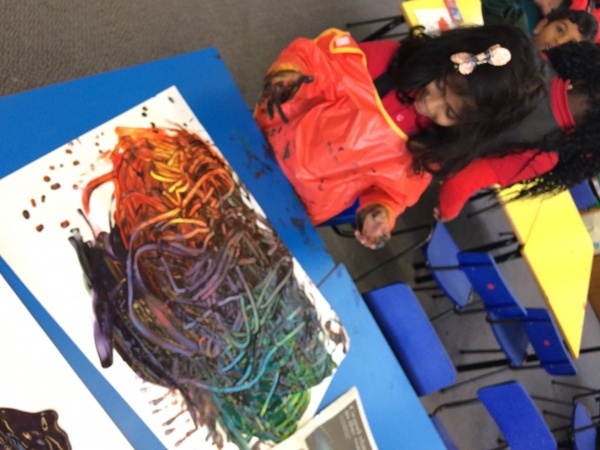 working hard and having lots of fun along the way! Please remember to bring your party clothes with you on Monday 18th December. Don’t wear them to school, instead bring them with you to change into at the end of lunch break. 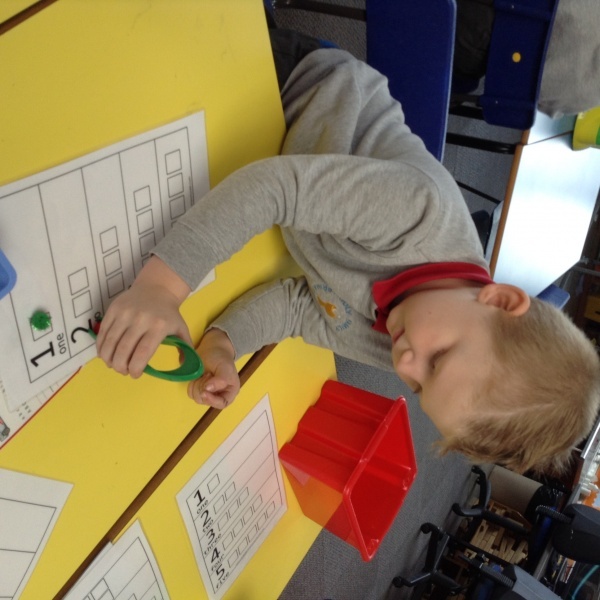 Another busy morning working on our counting skills and also developing our fine motor skills at the same time!